← Thanking Vets for Their ‘Service’ — Why? 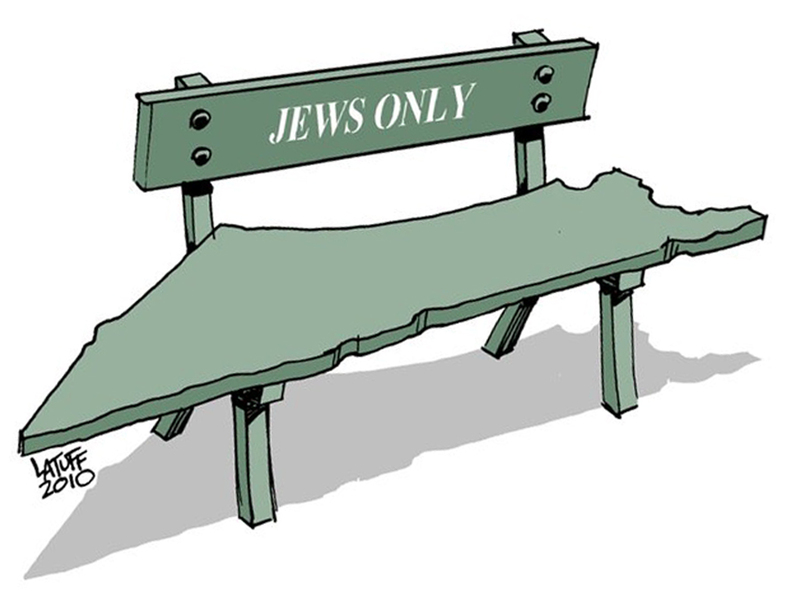 The designation of Israel as an apartheid state characterized by apartheid- style laws has been accepted by leading jurists and many international organizations. As a former South African I not only know the meaning of the term in its original language of Afrikaans– separateness- but saw its effects upon the non-White population. In political practice, separate means unequal. It was only many years after my coming to Israel on aliya as a young Jewish woman and subsequent to obtaining a law degree from the Hebrew University and engaging in legal work for Palestinians, that the resemblance of Israeli legal system to South African apartheid really struck me. In fact I was quoted on the front page of the Ha’aretz intellectual daily newspaper as making this comparison. The first person to invoke the comparison was Dr. Uri Davis, an Israeli sociologist, who wrote a book called Israel: An Apartheid State. I would like to elaborate on those elements which contribute to making Israel not only an apartheid State, apartheid being confined to the law, but rather the wider sociological cultural phenomena of discrimination in which the legal system is placed. The matrix of the society is based on force, violence, and inhumanity which derive from “values” of the Jewish religion. This entry was posted in Imperialism & Colonialism, Religion & Philosophy, War & Terror and tagged apartheid, Israel, Judaism, Zionism. Bookmark the permalink.